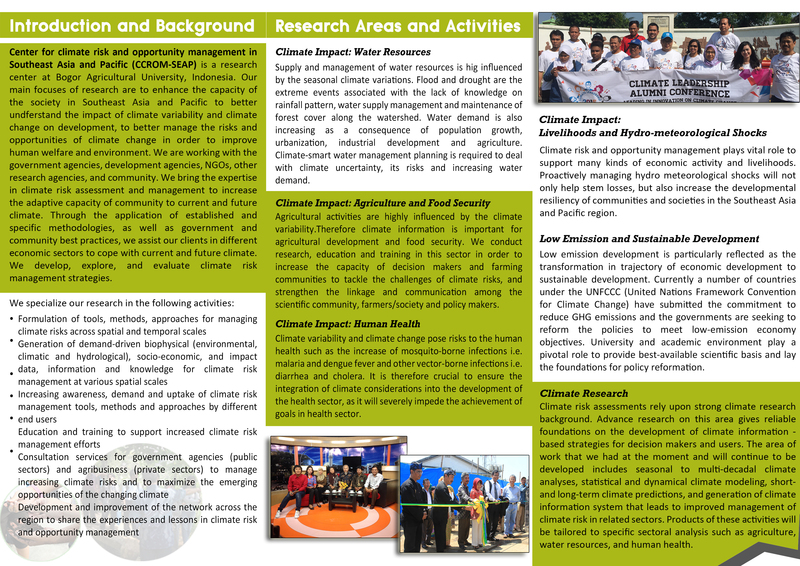 On 9th October 2013, Bappenas conducted policy dialogue to discuss the initial findings from the LCD study entitled ‘Finding Path for Low Carbon Development in Indonesia’. 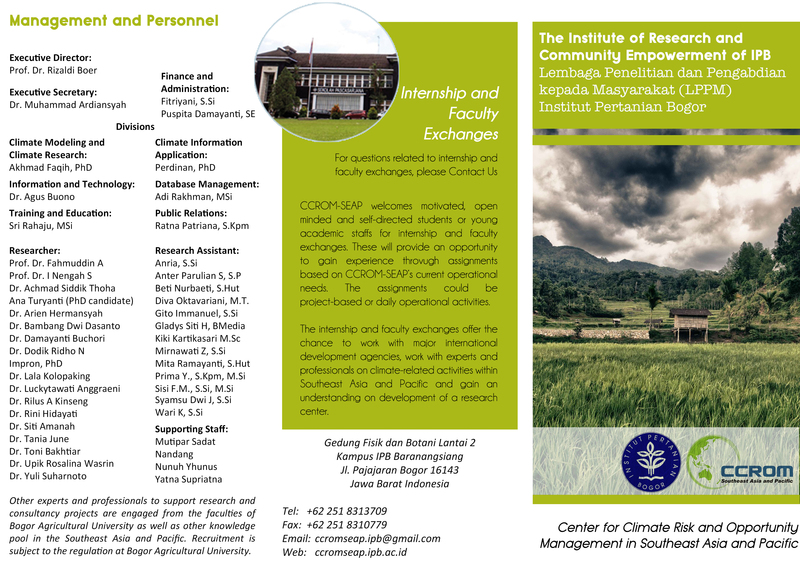 Indonesia’s researchers team from Centre for Climate Risk and Opportunity Management in Southeast Asia and Pacific (CCROM-SEAP) of IPB Bogor, Centre for Research on Energy Policy-ITB Bandung, in close collaboration with researchers team from Japan the National Institute for Environmental Studies (NIES), Kyoto University (KU), Mizuho Information & Research Institute, Inc. (MHIR) and Institute for Global Environmental Strategies (IGES) were presented their research study on Low Carbon Development project in Indonesia from 2012-2015. Indonesia is one of the world’s 10 largest GHG emitters. Total GHG emission from Indonesia in 2000 without LULUCF reached 594.738 Mt CO2e (SNC 2010). The main contribution was from energy sector which accounted for about 56% and then followed by waste, agriculture and industrial sectors. With LULUCF, total GHG emission from Indonesia increased significantly to about 1,243,992 Mt CO2e. By including emission from peat fire, the GHG emission increased further to 1,415,992 Mt CO2e. It means that, in overall almost half of the total national emission was from LULUCF and peat fire, while energy is the second with contribution of about 20%. Under the BAU, it is believed that until 2020 LULUCF is still the major source of emissions, however the contribution of energy sector is increasing. 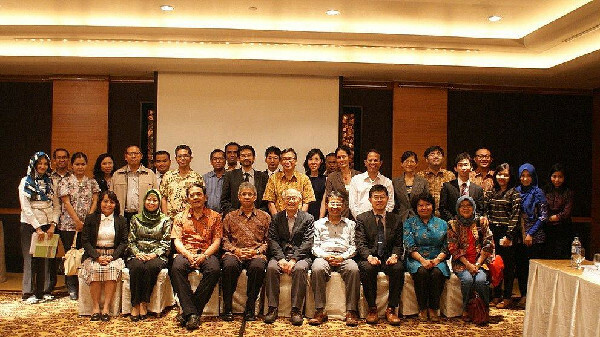 These issues become the main objective to implement collaboration research project between Indonesia and Japan researchers team and to address the above issues from 2012 – 2015. The 80 participants from the governments and researchers were presented in this workshop. The main objective of this workshop is to disseminate the initial results of the study to line ministries and related stakeholders, to provide inputs and direction to the research team so that the study outputs can be useful for designing LCD strategy and policy, as well as to discuss and provide inputs for finding path for low carbon development in Indonesia through implementation of appropriate mitigation measures with optimum emission reduction and cost effective for energy and agriculture, forest and other land uses sectors.